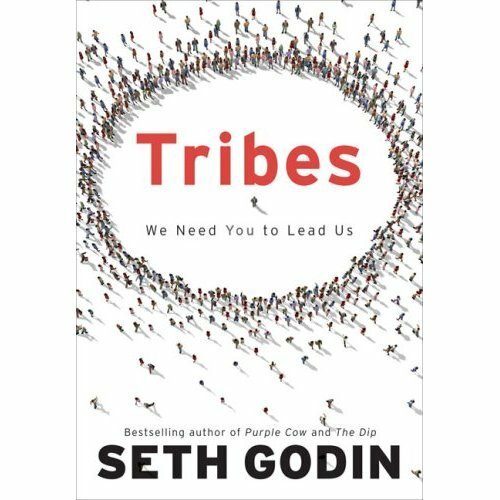 Well, in case you’ve just gotten your copy of Tribes by Seth Godin, Seth has an extra bonus for you: a free PDF download of the Tribes casebook! The casebook was compiled from the Triiibes.net site on Ning. It was invitation only for the first few months, and I was very humbled to be included. There’s a lot of good things going on there. FYI- my submission is on page 173! "BadMsM & The Tribes Casebook" was written October 16th, 2008	by BadMsM, and filed under Importatnt News, squidoo and tagged badmsm, casebook, ning, Seth-Godin, technorati, tribes.